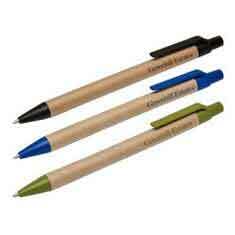 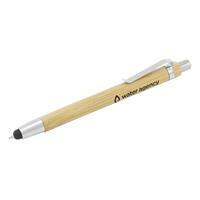 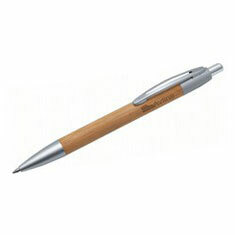 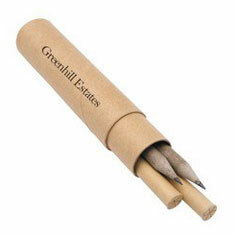 This quality bamboo pen is both practical and kind to the environment. 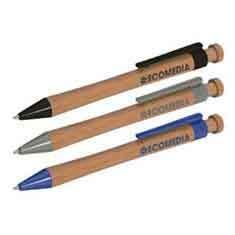 Featuring biodegradable cornstarch fittings and available with blue, black or silver trim. 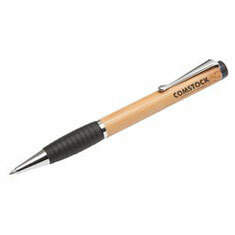 With an eco-friendly bamboo barrel, Gripper features a twist action movement and soft touch rubber grip. 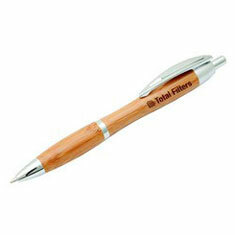 Because of the unique nature of bamboo, the product and engraving colour may vary from item to item.